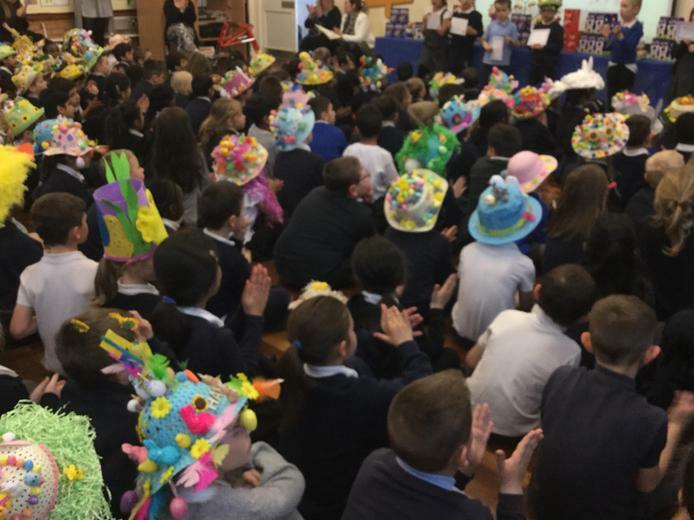 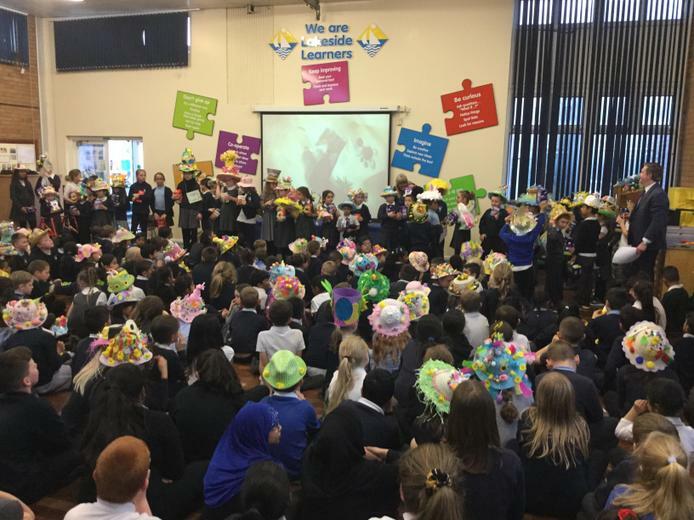 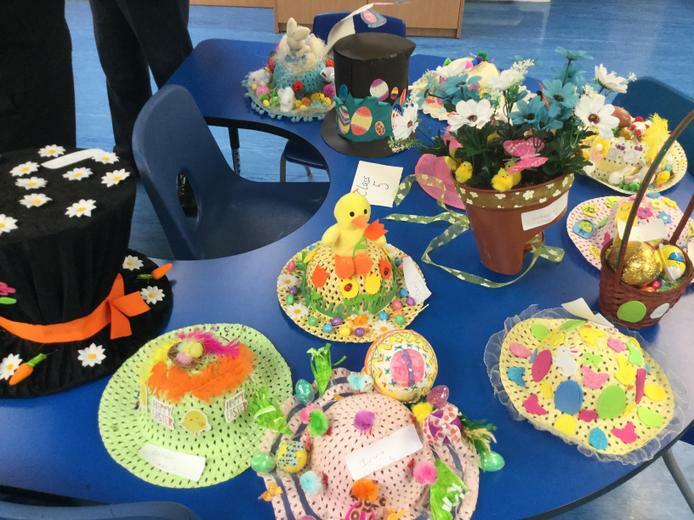 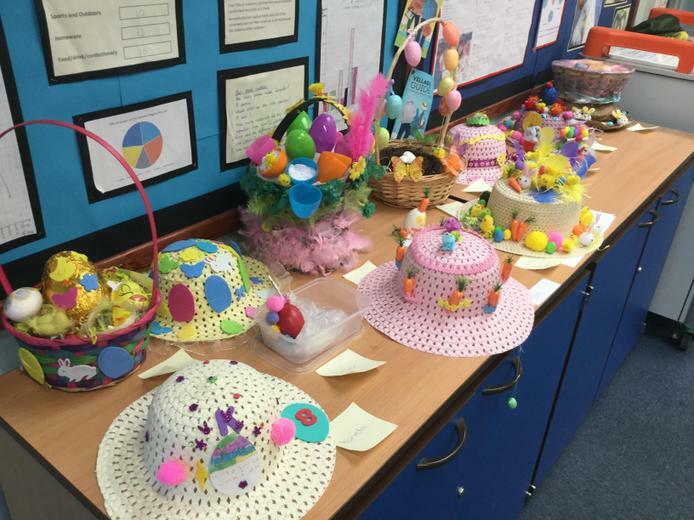 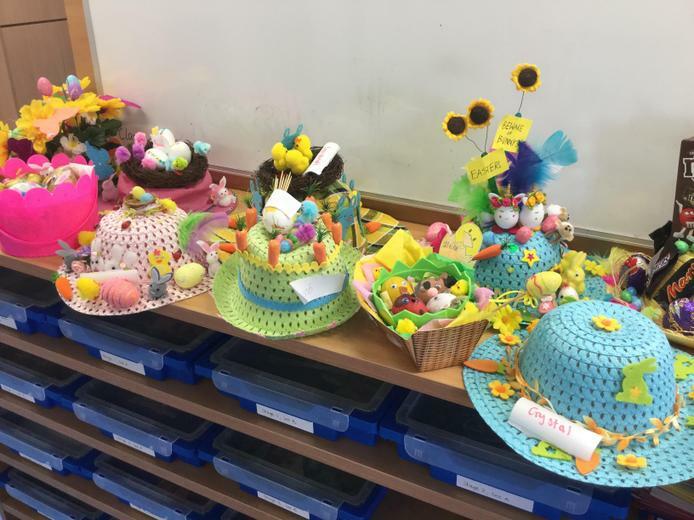 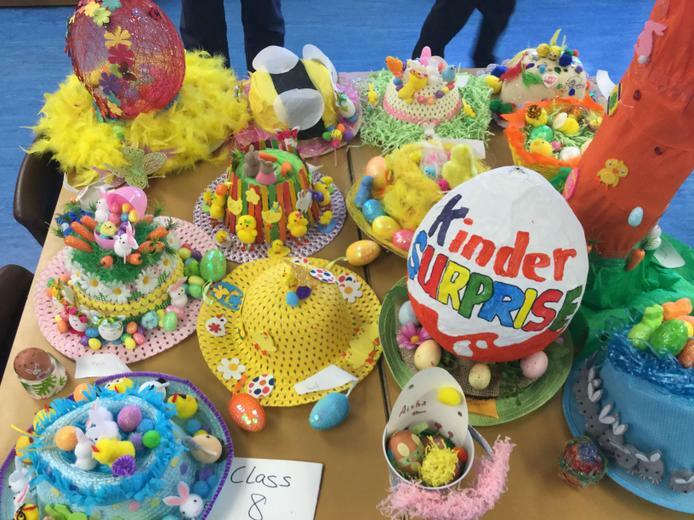 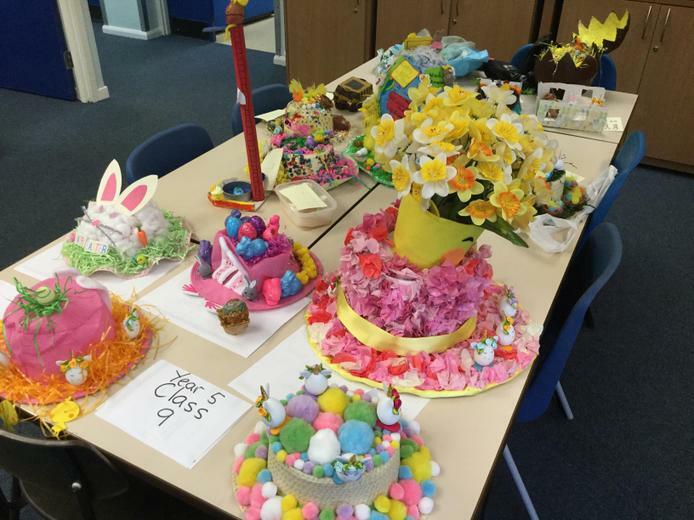 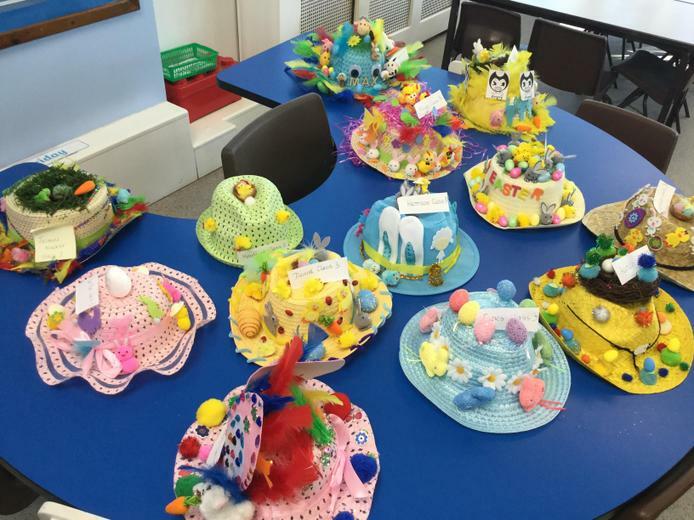 Once again, you amazed us with your brilliant Easter bonnets and decorated eggs at the Easter Bonnet Parade today. 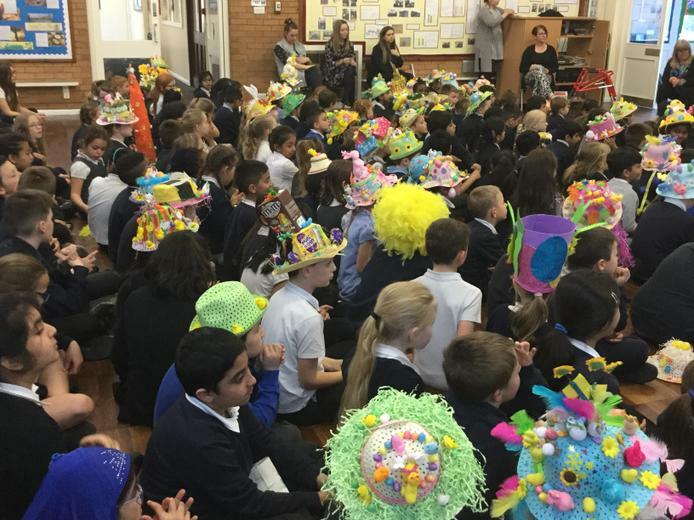 Thank you to everyone who took part and to all of the parents who attended. 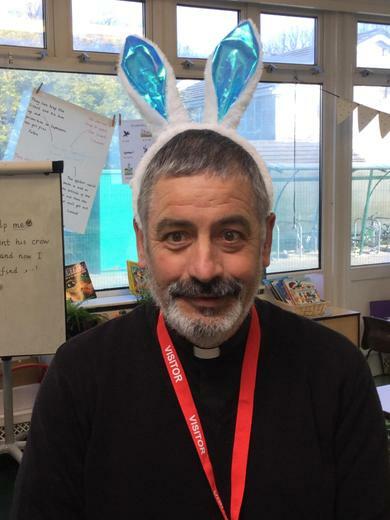 Every year, it gets harder to judge but Father Stokoe did a great job and then prizes were awarded in our celebration assembly.